One of the hardest parts about residential living is deciding which home improvement projects to take on and when. 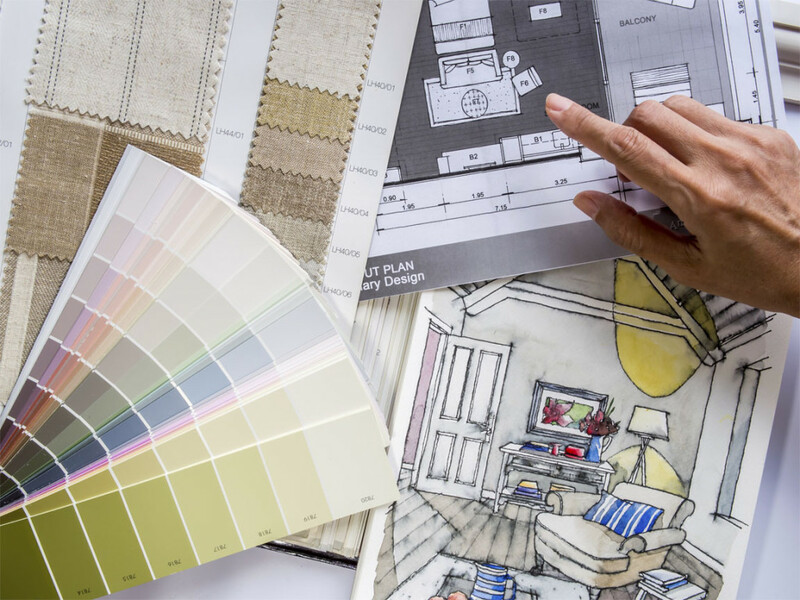 Striking a balance between your project list and the latest current color, design, and style trends can be tricky, to say the least. If you love keeping on top of the latest home improvement and design styles and have a remodeling list as long as your arm, you’re in luck. Our friends at Home Improvement Leads shed some light on home trends we can expect to see in this coming year. 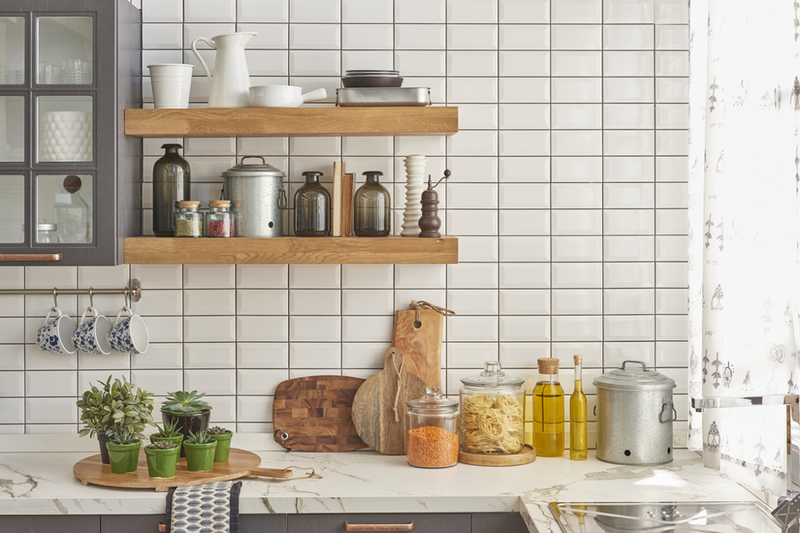 Everyone loves combining function with beauty, so we’ve found some of the biggest remodeling trends for 2017 to help you keep your home looking its very best in the year to come. 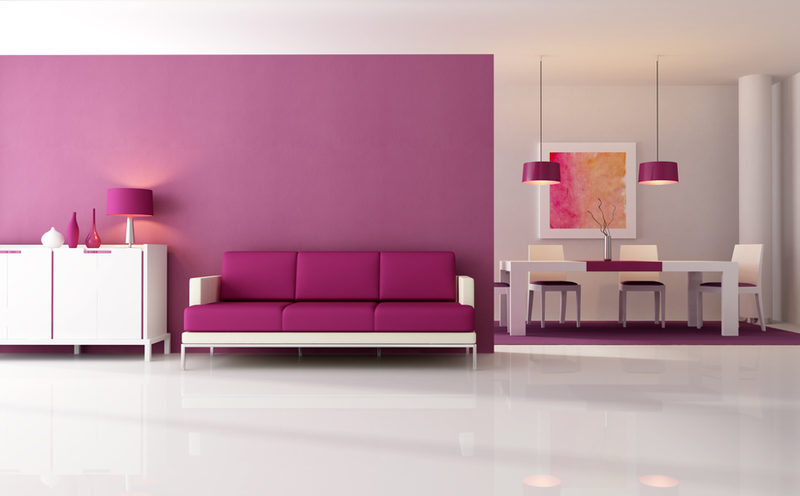 One of the easiest ways to completely change the look of your home is a drastic new color scheme. The latest color trends are all about drama: Benjamin Moore’s Color of the Year for 2017 is Shadow, a deep amethyst or plum-purple shade. Other dark and dramatic colors are echoed in the lists of Pantone and Elle Decor and should be a welcome change from Benjamin Moore’s 2016 choice of Simply White. If you want to embrace these new color trends in your next home remodel project, we recommend going all out and painting your entryway, dining room, or even your bedroom in a decadent tone like this to show your individual and trendy design style. Residential technology is here to stay and advancing at lightning speeds, so there is no time like the present to embrace a high-tech home. 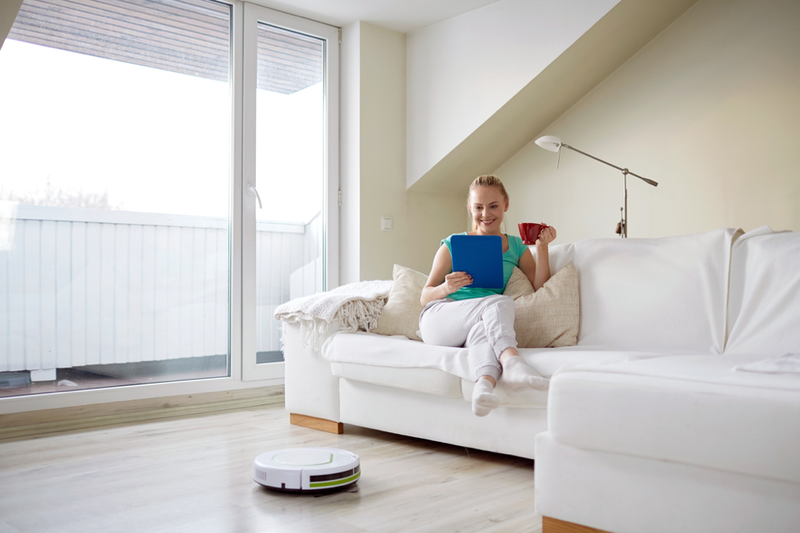 There are hundreds of ways you can bring your home into the 21st century, from smart appliance and connected home purchases to investments in tech-friendly furniture and at-home tech stations. Thankfully for homeowners, most home automation products have straightforward setup instructions and intuitive smartphone or tablet apps to keep your transition simple and stress-free. While many homes have a distinct design style, some homeowners struggle with sticking to one particular style throughout the home. Luckily, combining interior design styles is one of the top trends for 2017, so you don’t have to choose. The HGTV Dream Home 2017, for example, offers a picture-perfect combination of rustic and modern styles for a sophisticated yet comfortable look. We particularly love the kitchen/dining area, with its mod green subway tile backsplash, bronze faucets and fixtures, and vintage storage jars. This mix-and-match look can be easily replicated in your next home improvement project. Homeowners and renters will opt for less complicated living arrangements in 2017, so the less you have, the better. While there’s no need to sell your home and move into a tiny house, you can simplify your home in a relatively straightforward way—declutter, toss, donate, and recycle what you don’t use, and restyle instead. You don’t have to go full Marie Kondo on every room in your house, but simplifying your home lets the things you really love shine through. Plus, it’s great for the budget and your sanity.